Jon Montgomery loves Canada, and we’ve loved helping him take his first-ever RV trip to explore even more of it. 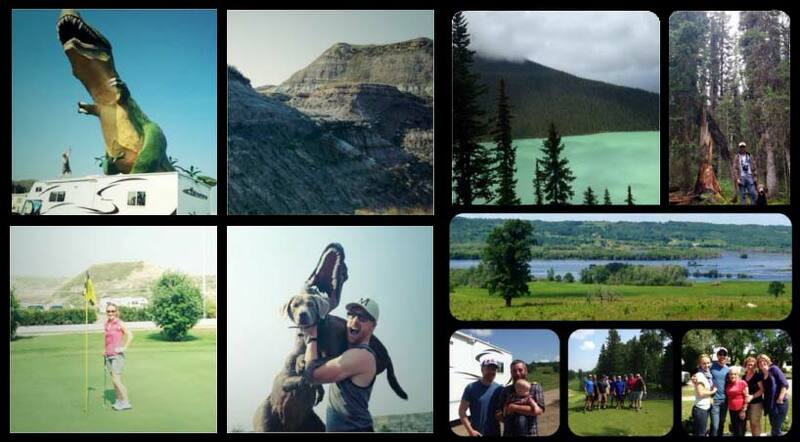 For the past couple of weeks Jon has toured Western Canada, and we’ve loved watching his journey unfold via Twitter. From the lakeside beauty to Dinosaur World it’s been a trip to remember. Watch this interview on Breakfast Television Calgary to see why Jon, along with his wife Darla and dog Stark, love RVing.